We can Reduce Noise pollution by turning off appliances when not in use, use of earplugs, lowering the volume, planting more trees, regular maintenance of vehicles and machines etc. By controlling noise we can control negative health effects that noise pollution has on everyone. Noise is unwanted sound. A sound which has unpleasant effects and discomfort to ears is called as noise. 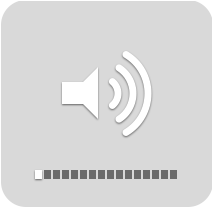 Generally sound generated by vehicles, horns, loudspeakers, planes, construction etc. are reasons of noise pollution. It is measured in decibel (dB). Normally noise which is less than 115 dB is tolerable (for shorter period). Noise pollution is also considered as environmental pollution although it is not as harmful as air, water or soil pollution but effects of noise pollution for longer period can be sever. 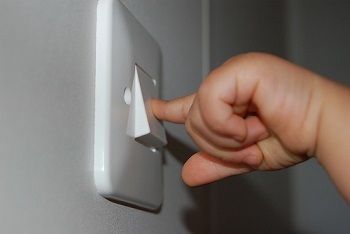 We can turn off home and office appliances when not in use such as TV, games, computers etc. it can create unnecessary stress on ears. We can save electricity also when we turn them off. Use of earplugs or earmuffs can bring down loud noises to manageable level. 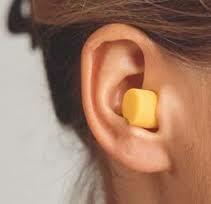 Earplugs are small inserts that fit into out ear canal. And earmuffs fit over the entire outer ear to form an air seal keeping ears safe from loud noises. We can listen songs, radios, TVs in lower volume when listening from headphones or speakers. Noise producing industries, airports, vehicles should be far from residential areas as it very dangerous for infants and senior citizens. Community law should check use of loudspeakers, outdoor parties as well as political public announcements. There should be control on noise level (Silent zones) near schools, hospitals. Place noise limits boards near sensitive areas. 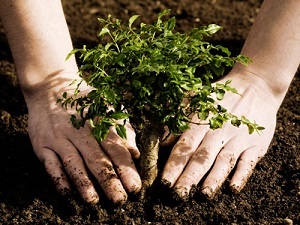 We can plant more trees as they are good noise absorbents. According to studies it can reduce noise by 5 to 10 decibels Db around them. If we can’t eliminate unwanted noise coming from outside then we can create healthier noise such as music, singing birds or waterfalls in homes or offices. We can check for machineries which are creating noise due to vibrations and put some noise absorbents to reduce noise. 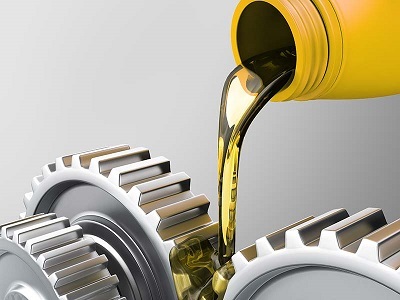 We can use proper lubrication as well as better maintenance of machines to reduce noise pollution and improve efficiency. It reduces friction between movable parts and helps to reduce noise. 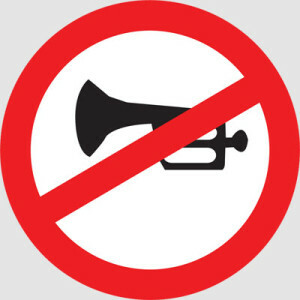 We can notify to government agencies if someone is not following rules and regulation regarding noise levels. Regularly checking noise level in industrial complex and indoor to keep noise level within limit. It is necessary to control noises created around us. It is necessary to aware people around us through various mediums. We can start from ourselves to spread awareness about noise pollution and its effects on human and environment. Limit for noise at daytime is 55 dB and in night it is 30 dB to avoid health effects. Governments are taking steps to reduce noise pollution in mostly all countries which is very good sign. We can follow below mentioned tips for how to reduce noise pollution. 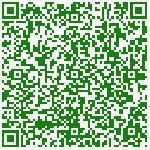 Also you would be interested in Ways to reduce air pollution from factories. Constant exposure to loud noises can damage ear drums and loss of hearing. It also reduces sensitivity of ear drums to pick up small sounds. Read here how to measure noise at workplace? If together we can follow at least three tips then we can say that the objective of this article is successful. What do you think? 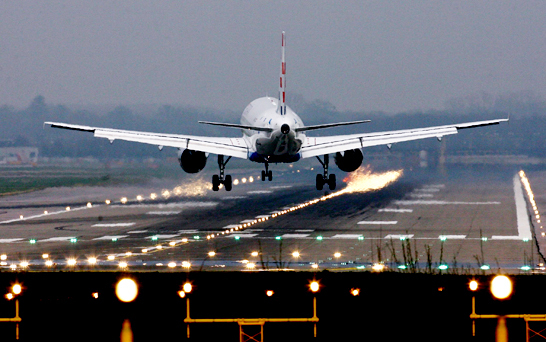 let us know by commenting below if you know any other Tips to reduce noise pollution. This blog post is written by Perfect Pollucon Services. 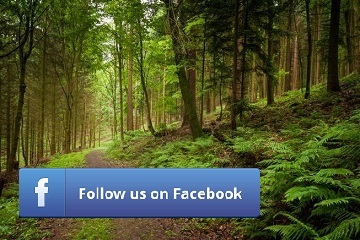 They are Professional Environmental Consultant in Mumbai and offer Environmental Monitoring services. 15 thought on How to Reduce Noise Pollution? Thank you Tiya for reading.